elastic waistband – Nice dress! Thanks, I made it!! 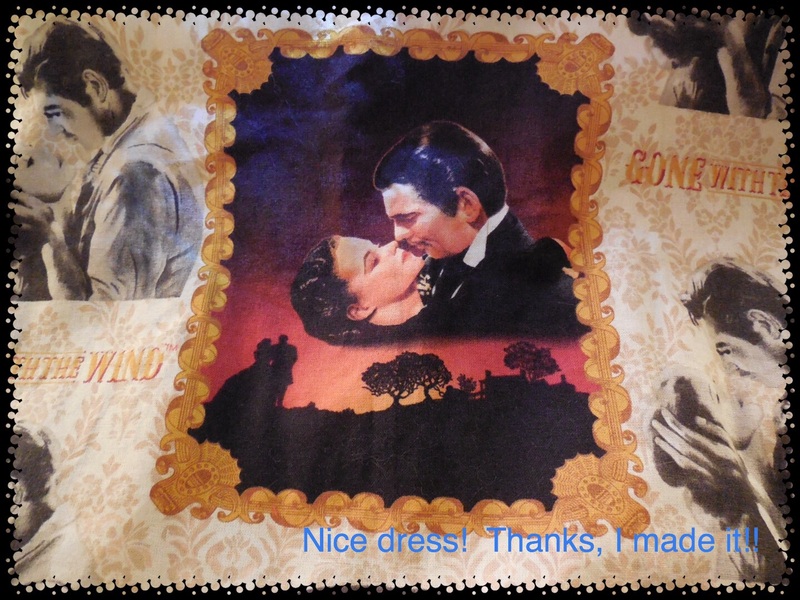 Yes, I am almost finished my “Sister’s Sewing Projects”. I have finished her last skirt and am working on her matching shirt/jacket. 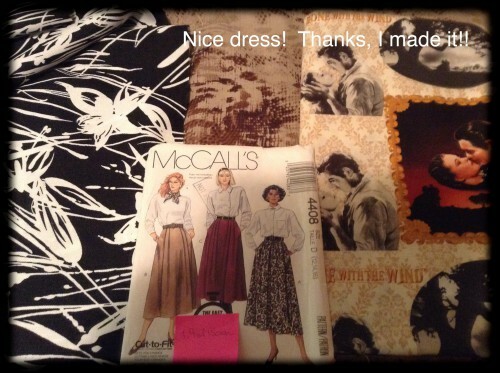 We are going to have to go out and buy you more fabric soon, Sis! I haven’t abandoned Jungle January 5. I’ve still got some sewing to do on my second Jungle January 5 animal print – a dress – but I have put that aside for a couple of days. 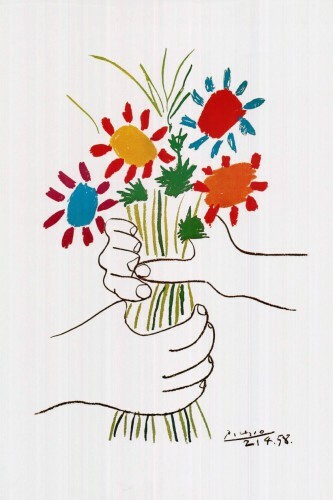 We need some distance between us … Let’s just say the Jungle is not big enough for the two of us at the moment! 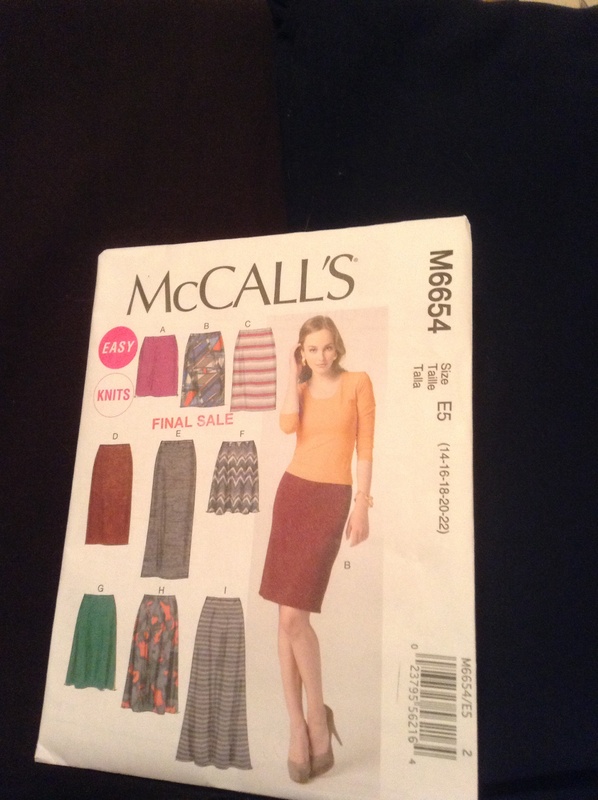 My sister’s favourite skirt pattern is McCall’s 4408. 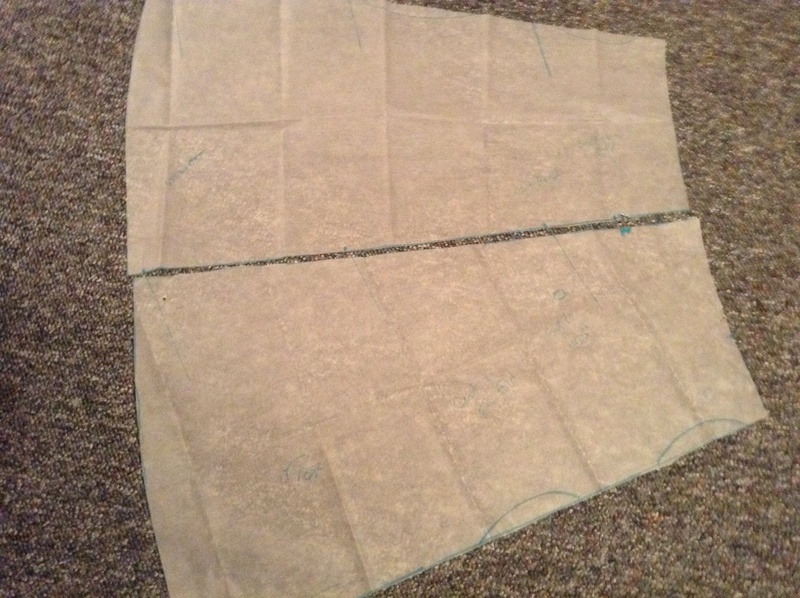 I have made this pattern for her before … a few times.